From major repairs to preventive maintenance. We know cars inside and out. To keep vehicles running at a top speed with key maintenance services. Fuel injection services can vary from shop to shop and from cleaner to cleaner. Allow us to customize your vehicle by installing performance upgrades. 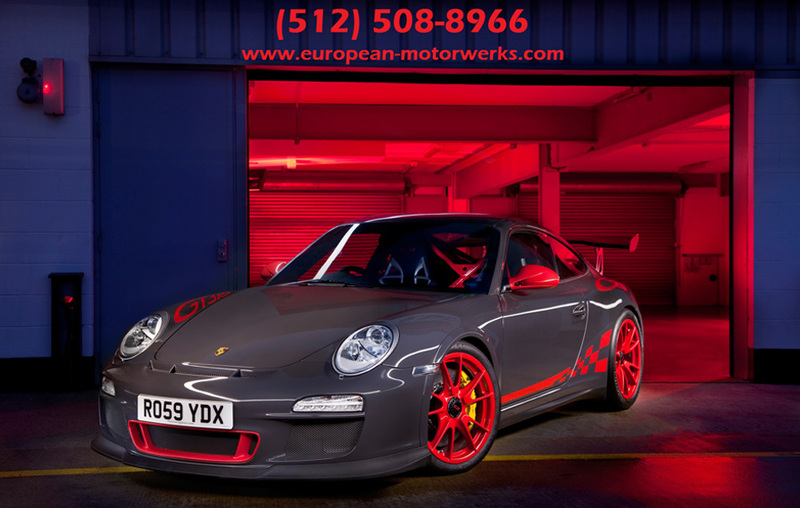 At European Motorwerks, we provide our customers with the highest level of service and repair available for your vehicle. With our 15 years of experience; having the necessary specialty tools; the latest diagnostic equipment and factory trained technicians, we have the ability to maintain and repair your vehicle in the manner that its engineers intended. 807 Capitol Ct, Austin, TX 78756, EE. UU.